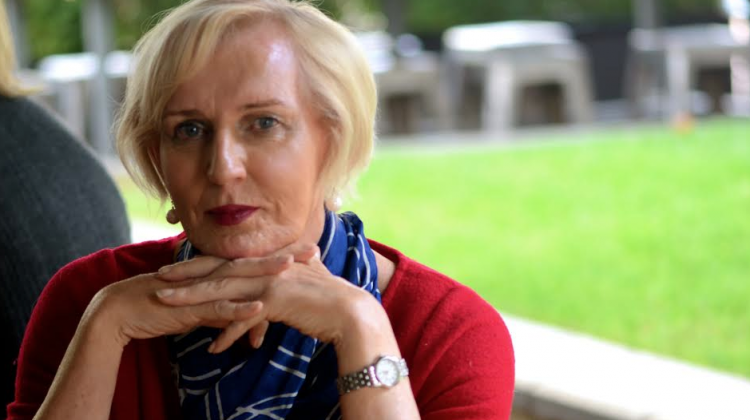 Cate McGregor has apologised to the National Australia Day Council and David Morrison and withdrew her remarks in a series of tweets. Army major offered $25,000 after complaining about tweets by Australia’s highest ranking trans military officer. 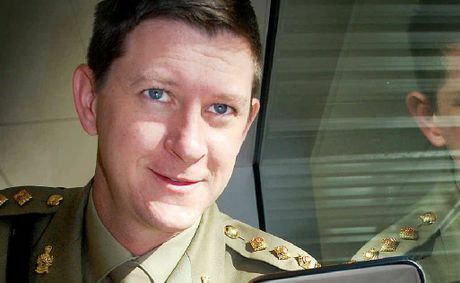 One of the ADF’s most controversial figures recently won an appeal over his dismissal for making homophobic, transphobic and Islamophobic comments, and will be reinstated. 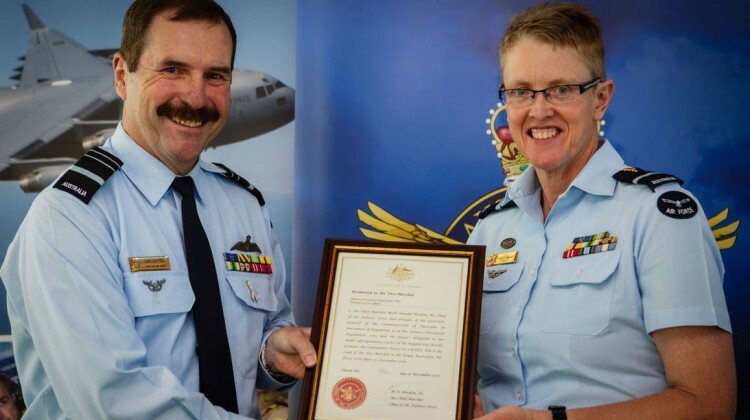 Australia’s most senior lesbian defence officer, Tracey “Warrior Doc” Smart, has just been awarded an even higher ranking. 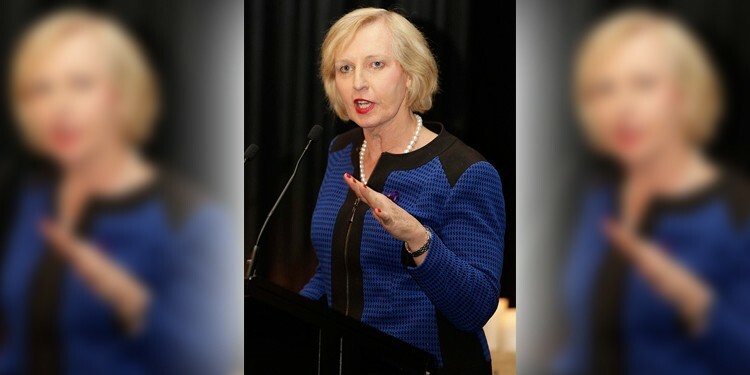 A first for the LGBTI community. 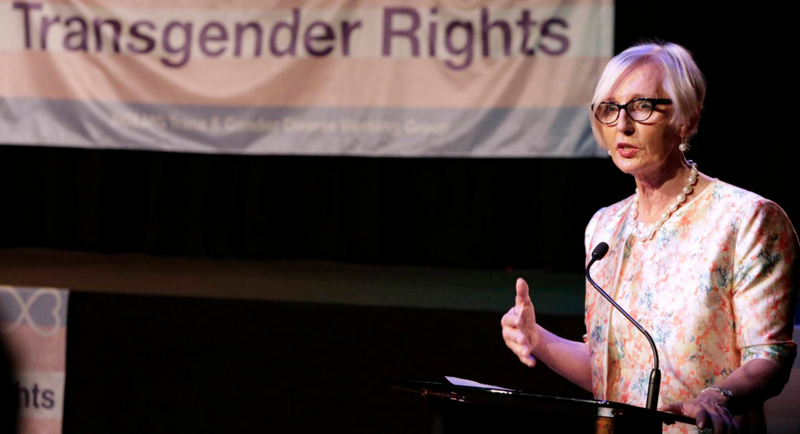 For those in the nation’s capital, the SpringOUT Festival in November is when the city’s LGBTI pride can be celebrated in an exuberant fashion. Matthew Wade took a sneak peek as festival organisers prepared for its 17th year. 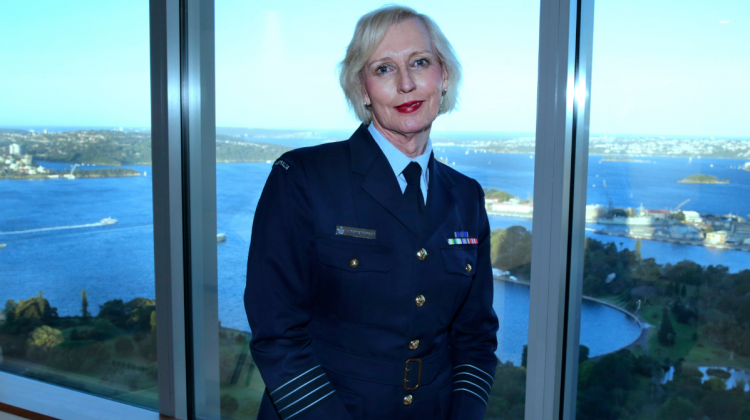 Being a notable person in the public eye was something Australia’s highest-ranking trans* military official never believed possible. 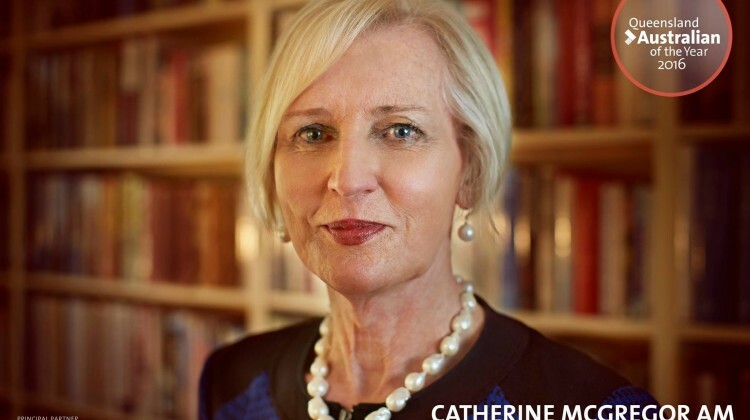 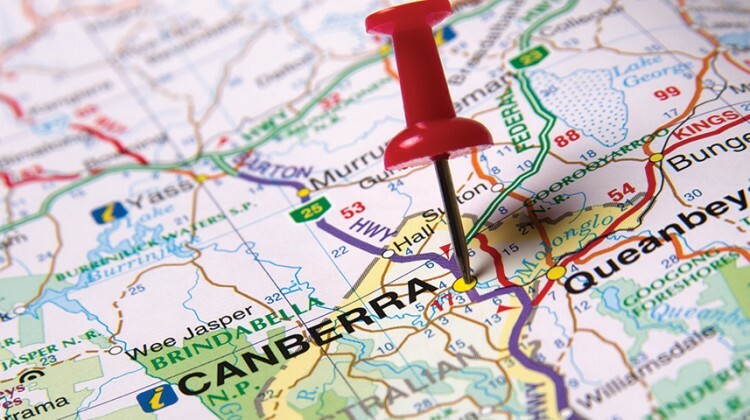 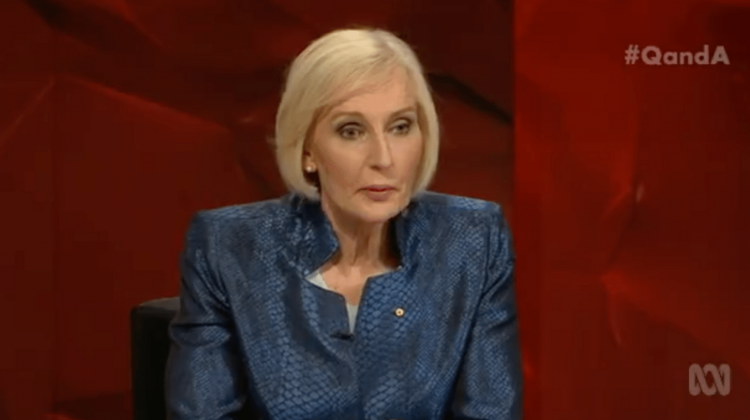 Ahead of her recent historic National Press Club address, David Alexander discovered why it took Cate McGregor some time to embrace her new position within the LGBTI community.